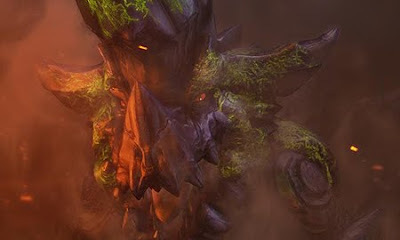 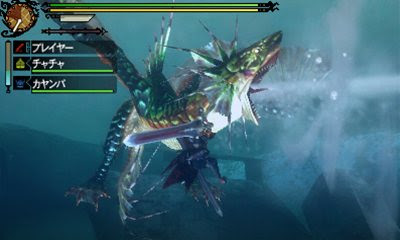 Following the reveal of the game's opening video, Capcom has let loose a series of screens for its upcoming Monster Hunter Tri G behemoth of a game. 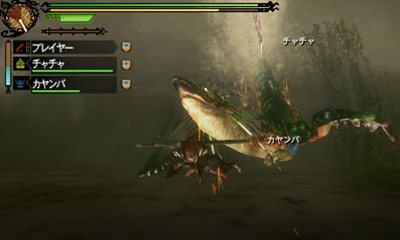 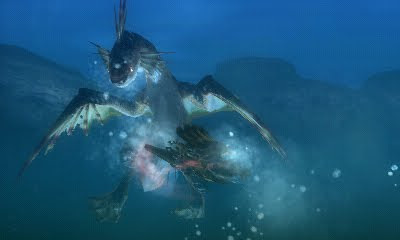 The shots show off some of the massive monsters hunters will face off against on land and underwater. 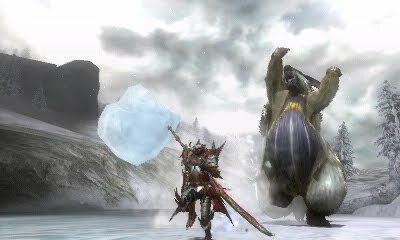 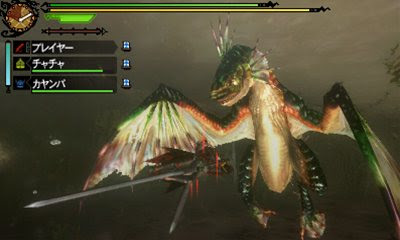 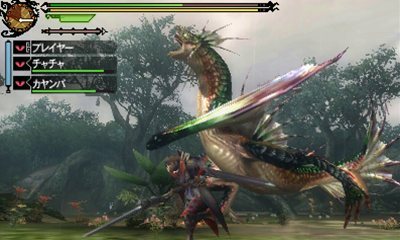 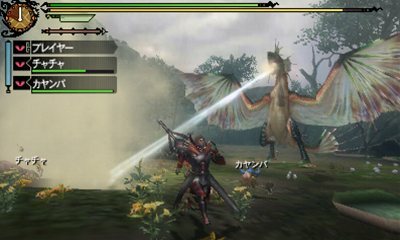 Monster Hunter Tri G has no Western release window, but in Japan it is coming out later this month.